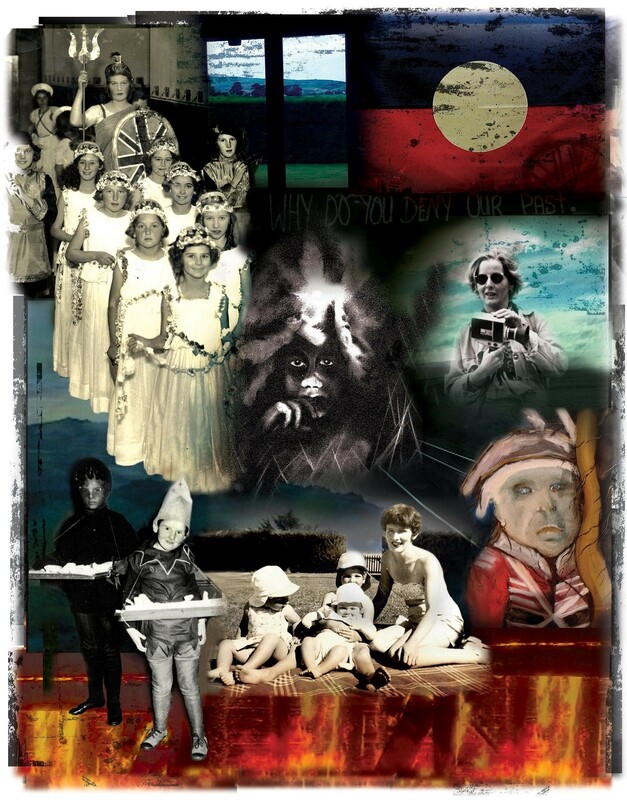 The Menzies Centre for Australian Studies at King’s College London, in association with the Royal Anthropological Institute, is delighted to announce a screening of Jeni Thornley’s poetic cine-essay about race and Australia’s colonised history and how it impacts into the present. Using a mix of narrative and interviews within a film-essay structure, Thornley positions herself both in relation to Tasmanian Aboriginal history, philosophy and society, and that of her own family and society as the ‘interloper’, the accomplice to ‘ethnic cleansing’ and theft of country. Amidst the challenge of Aboriginal cultural protocols, her own white privilege and instability is exposed as she reckons with the ongoing political and ethical dilemmas surrounding settler occupation of Aboriginal country. Dr Jeni Thornley is an award-winning documentary filmmaker, writer, film valuer and teacher. Her poetic essay documentaries Maidens (1978), To the Other Shore (1996), Island Home Country (2008), alongside her collaboratively made social action films, Film For Discussion (1973) and feature documentary and Penguin book, For Love or Money (1983) are landmark films in the history of Australian independent and feminist cinema over the last four decades. Jeni is an Honorary Research Associate at the University of Technology (UTS), where she lectured in documentary film history. She is currently developing an auto-ethnographic archival project, memory=film=death poem, based on her super 8 collection, and is writing a memoir/essay exploring neo-colonising in the Kimberley, Western Australia. This event forms part of a British Academy Postdoctoral Fellowship run by Peter Kilroy from the Menzies Centre for Australian Studies and the Department of Film Studies at King’s College London (peter.kilroy@kcl.ac.uk).